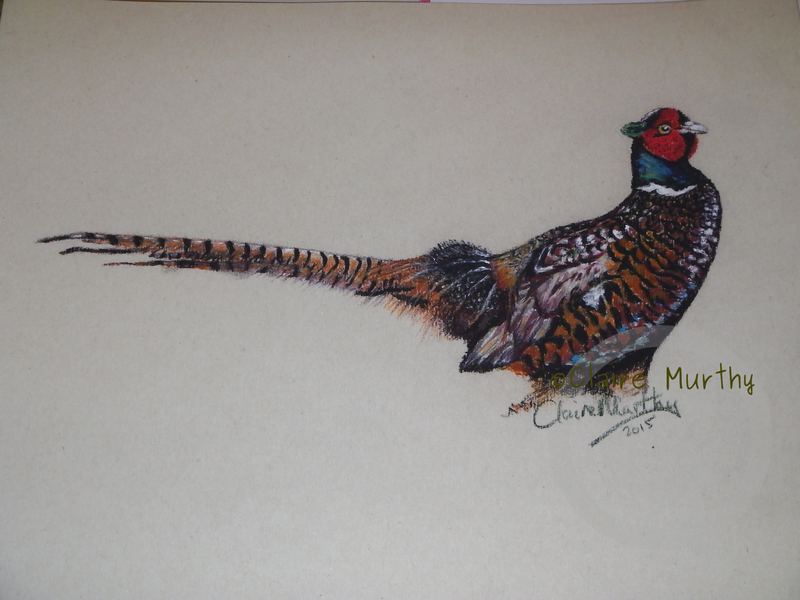 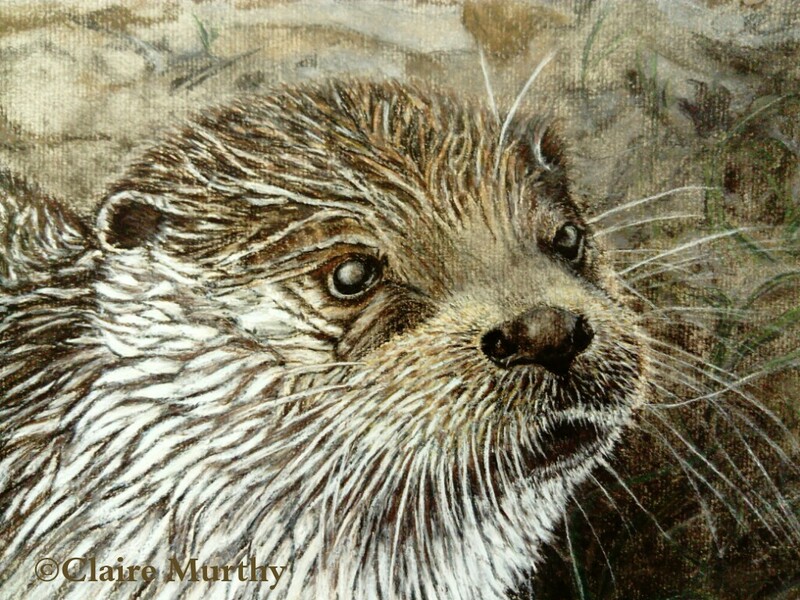 British Wildlife Art in Pastels. 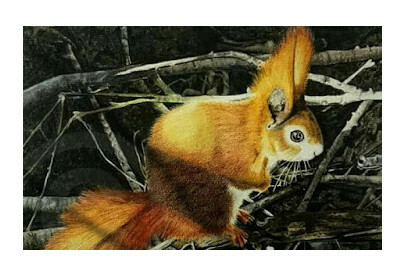 Fine art, traditional animal paintings and bird paintings in detail: local wildlife, animals and birds of the countryside - meadows, woods, riversides and gardens. 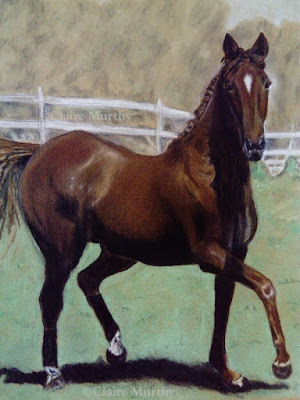 Paintings and drawings undertaken using soft pastels, occasionally enhanced using pastel pencils. Wildlife pastel classes, workshops and demos available.